Come on, say it with me: “sunscreen is the foundation of great skin.” I’ll bet you’ve heard that a million times, am I right? Sure, sunscreen has many benefits, from preventing a painful sunburn to protecting your skin from harmful, cancer-causing UV rays. But we’re learning some worrying stuff about sunscreen, too. First of all, it’s blocking essential vitamin D from penetrating your skin. Vitamin D is a potent cancer-fighter, and while absorbing loads of rays may increase your skin cancer risk, NOT taking in some sun can increase your risk of other cancers, like breast cancer. So try to get 15 minutes of unprotected sun daily. 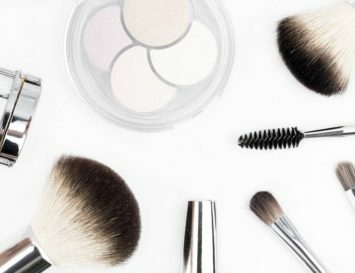 Secondly, there are nasty chemicals in sunscreen that can actually increase your cancer risk (think: parabens) and accelerate ageing because they attract free radicals to your skin. There worst culprit for this is called oxybenzone – watch out for this, and nanoparticles on the label. No one knows what nanoparticles can do to your health…but we reckon it’s nothing good! And guess what? These same chemicals and nanoparticles that harm your skin are badly damaging something else that’s beautiful and natural, too: the coral reefs. Every time you take a dip into the sea, if you’re slathered in chemical sunscreens, you’re contributing to the death of coral reefs and other marine life. And once you’re finished using it, let’s not forget the impact of that plastic tube on the oceans, too! But it doesn’t have to be that way. Here, we’ve selected 10 of the best biodegradable, organic sunscreens that are often packaged in or from recycled materials so they won’t hurt the coral reefs – OR your health! 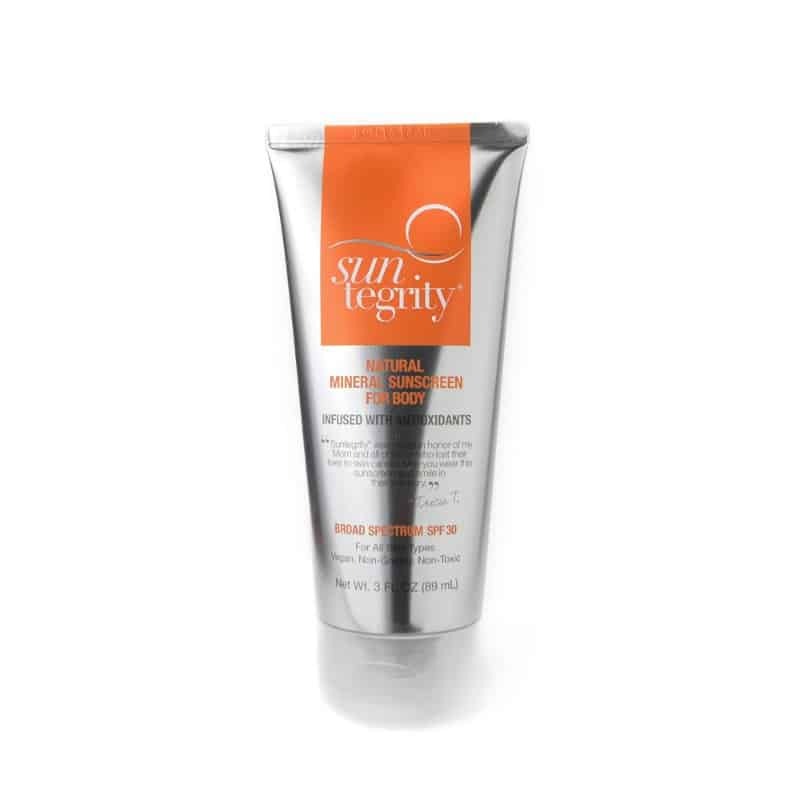 Suntegrity is a mineral based sunscreen that doesn’t prevent skin cancer with toxic chemicals that just cause another type of cancer. This lotion is light, mineral-based, and easily wearable. As a serious reminder about the importance of sunscreen, the package carries a little note to remember the founder’s mother, who lost her life to melanoma. Typical sunscreens can feel a little icky, and everyone dreads the paper-white look that you get when the cream doesn’t absorb all the way. So Coola to the rescue! This a light and durable formula that withstands both sweat and water. 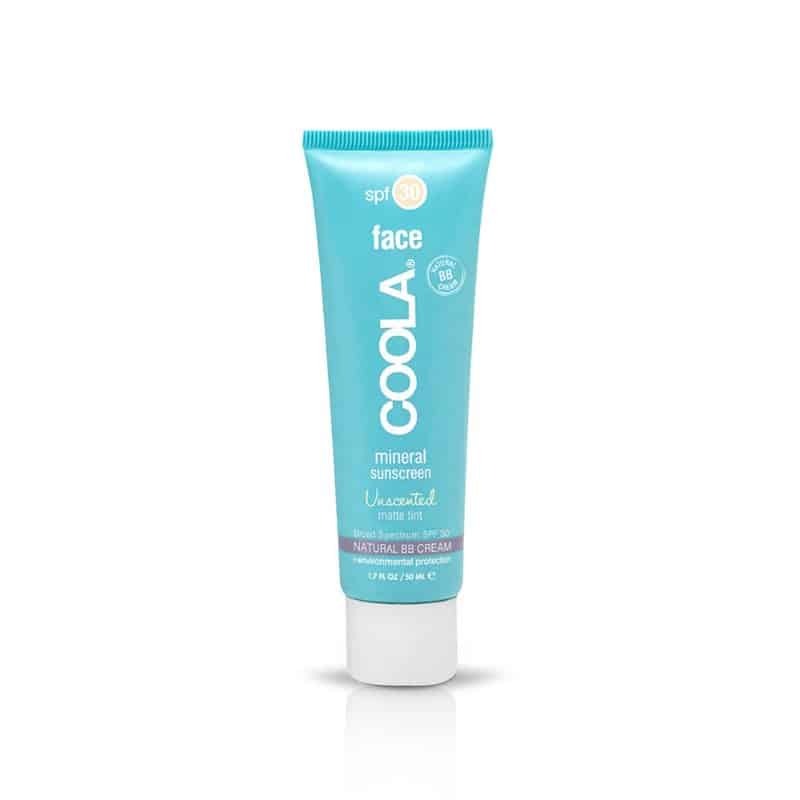 Plus, Coola is quite organic, with 70% of their ingredients certified organic by the USDA. Sometimes it takes a big life event to look at the world in a new way. Kate Solomon started seeing children’s skincare lines as toxic once she became pregnant and realized that those products were full of ingredients she would never put on her son’s skin. 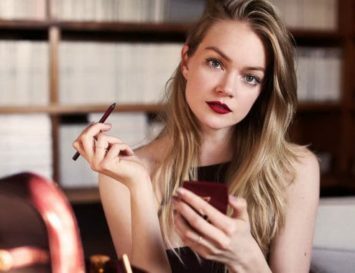 Her first beauty line was made with high quality, non-toxic ingredients that even took allergies into account. We are thrilled she expanded to include everyone in the family. 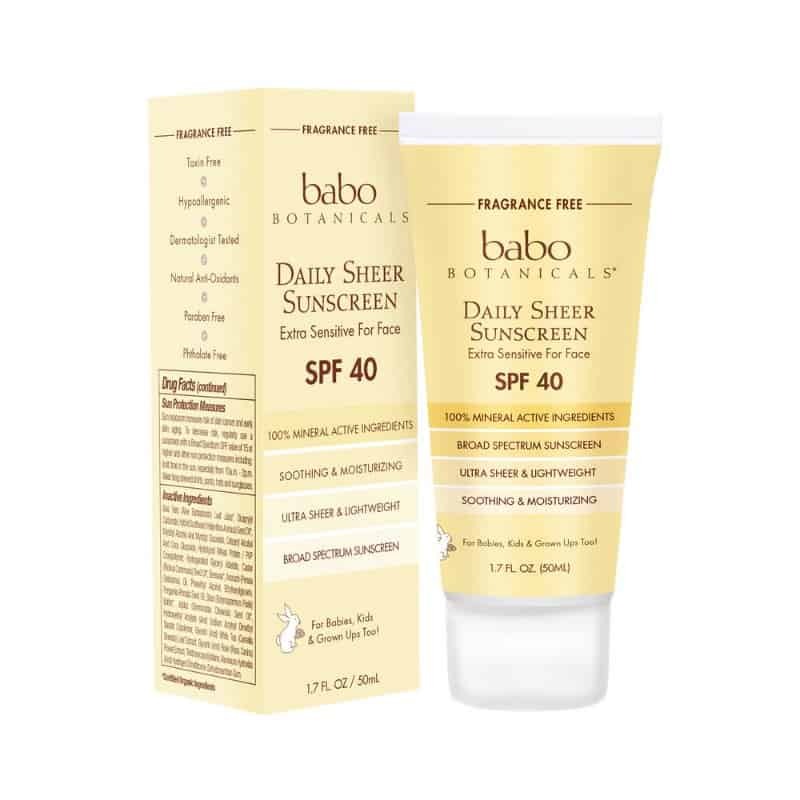 Babo’s sunscreens use soothing organic oils and non-nano zinc. 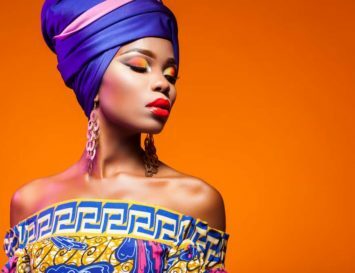 Skincare starts with sun care, and every dermatologist will tell you that sun care should be a part of your daily routine, just like brushing your teeth and washing your face. Green People make a wonderful, certified organic sunscreen that can be used everyday, and is practically pure enough to eat! It doesn’t block pores, so is perfect for using on both the body and face. 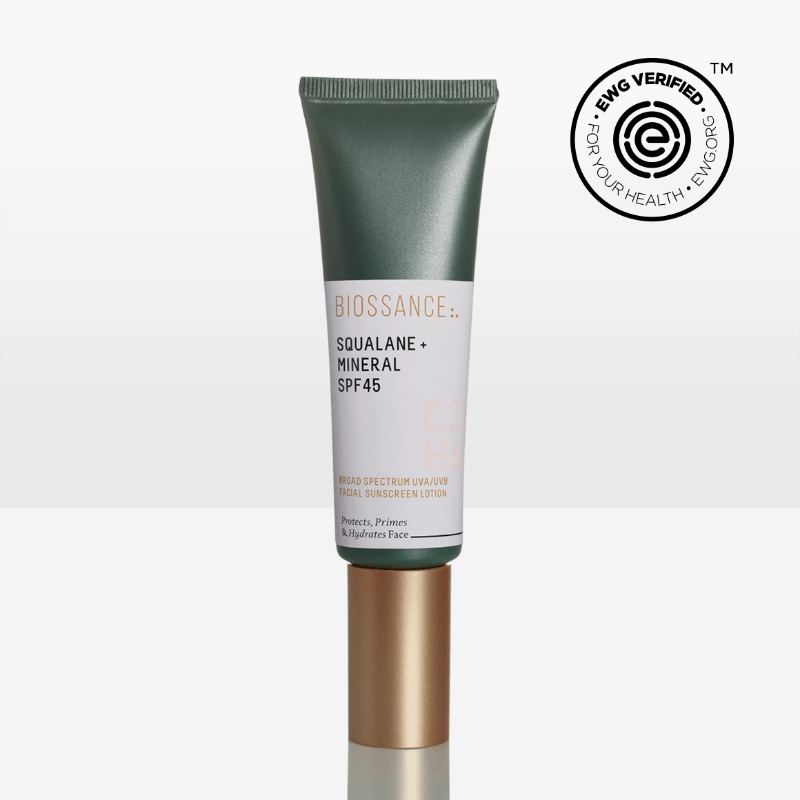 Certified as safe by the Environmental Working Group and Sephora, Biossance works to bring sustainable beauty technology to the market, and we love everything they put out. Their sunscreen is 100% plant-based and is incredibly effective and safe. Their sun block also protects your skin against pollution – bonus! Drunk Elephant’s Umbra™ Sheer sunscreen won the Allure Best of Beauty Award in 2015 and continues to be one of the best, clean, reef-friendly sunscreens available. The lotion is formulated with antioxidants and moisturising oils that are basically like food for your skin. The part that protects your skin is zinc oxide and doesn’t have chemicals or silicones. Everything Naturopathica makes serves a purpose for your body. The sunscreen is meant to protect you every day from UV rays and it is powerful. 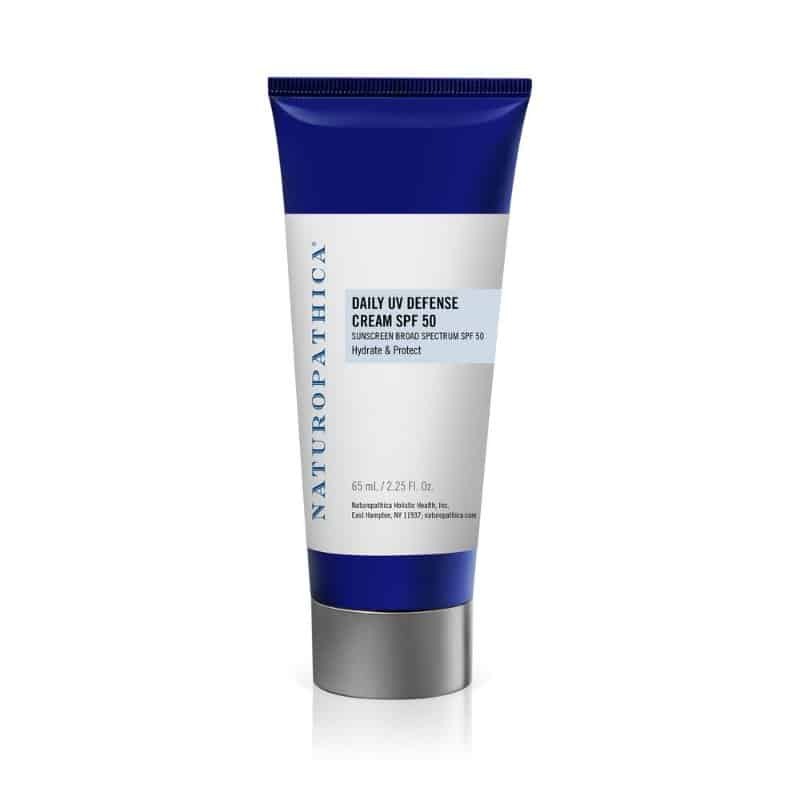 The SPF is 50 and earth-friendly thinking goes beyond what is in the bottle – Naturopathia tubes use 70% post-consumer recycled plastic, and the cartons are made of post-consumer waste recycled fibres. This is sunscreen in its purest form. 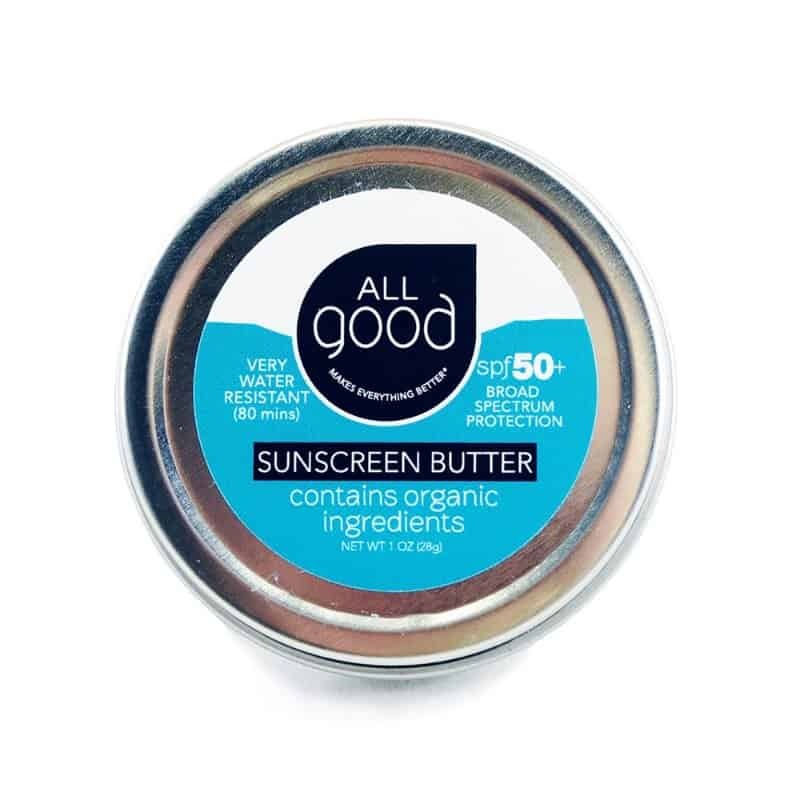 All Good has only 6 ingredients in their sunscreen, and they are all certified organic and totally reef friendly. They even get harvest some of them from their own farm! The sunscreen is best for active sun exposure, like going to the beach, surfing or exercising outside. 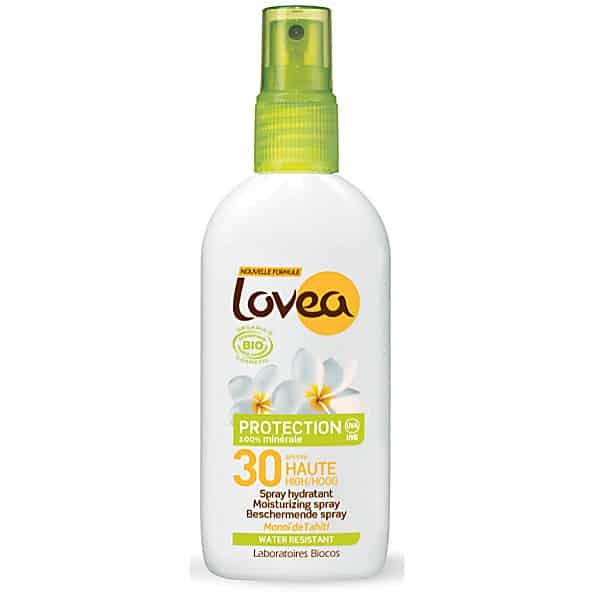 Mineral-based sunscreens are the best go-to when looking for natural sun protection, and Lovea’s is great for very dry skin. It feels a bit sticky when on, due to the high Monoi oil content, but you know what? I rather like it – I feel it gives me a glow! 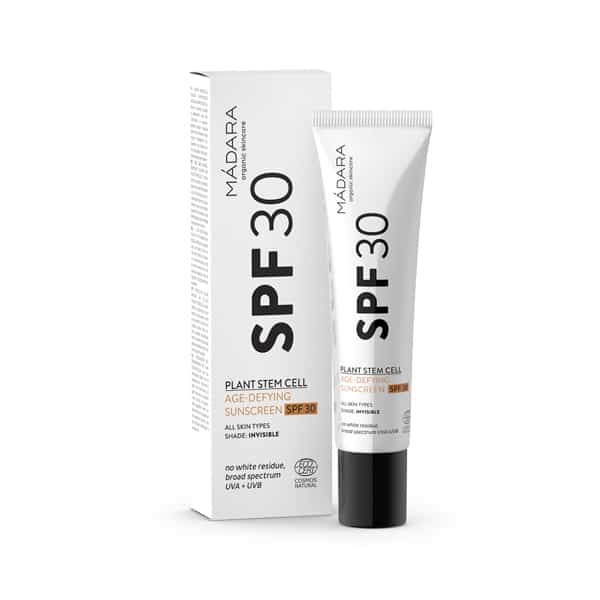 Their SPF 30 sunscreen provides amazing protection and uses titanium dioxide and zinc oxide to block both UVA and UVB rays. 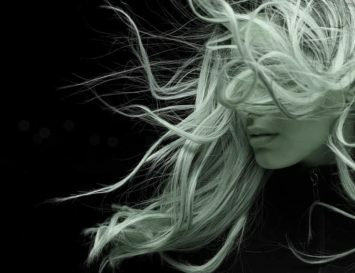 Beauty should be deeper than your skin. Madara’s approach is holistic. They know that beauty should feel good and that your sunscreen should feel as good to you as it does to your body. They comply with ECOCERT standards and don’t use parabens, synthetics, mineral oil, or propylene glycol, and of course, there’s no nasty oxybenzone.